Teck was recognized as one of the top corporations in Canada for both corporate citizenship and social responsibility in two separate sustainability rankings. 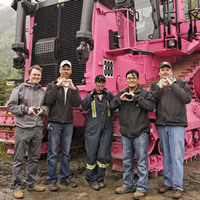 Teck is helping to raise awareness of breast cancer and its impact on the local community. 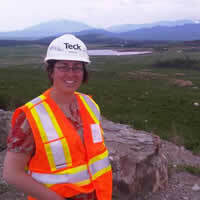 One writer sets out to learn and share about coal mining in the Elk Valley’s Line Creek operations with Teck Resources. The Elk Valley Water Quality Plan includes three phases of public consultation. 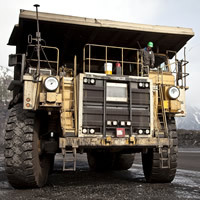 Teck Coal is once again offering free mine tours in Sparwood and Elkford in southeastern B.C. in conjunction with Mining Week in May 2014. 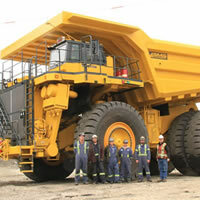 Get a close up look at Teck Coal's mining operations at any one of their tours during May's mining week. 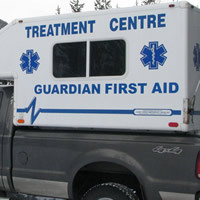 With solid training and a well-stocked mobile unit, Debby Tomich and her staff provide first aid service in the field. A forum led by the Ministry of Jobs, Tourism & Skills Training was held in Sparwood, focusing on economic development in the Elk Valley. Elkford, B.C., hopes to set a precedent for isolated communities with regard to land management and economic development. 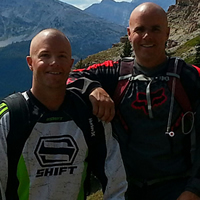 Clarkson Contracting in Elkford, B.C., is owned by brothers Daks and Tate Clarkson; the business has had a hand in building projects in the area since 1983. 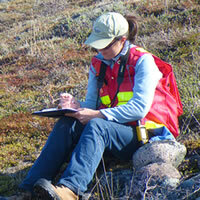 Perception has changed greatly with women working in all aspects of mining. 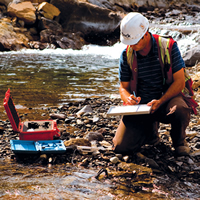 Teck has been recognized with the PDAC 2014 Environmental and Social Responsibility Award. 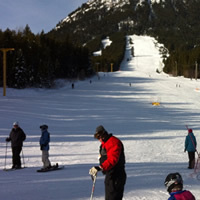 Wapiti ski hill in Elkford, B.C., is 40 years old and looking at expansion and development into a year-round attraction. Teck has been the recipient of an Environmental & Social Responsibility Award from the Prospectors and Developers Association of Canada. 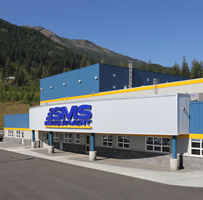 SMS Equipment in Elkford has recently moved into an expanded facility that provides a safer, greener work environment and the ability to better serve clients. Approximately 7,150 hectares of private lands located in British Columbia’s Elk Valley and Flathead River Valley will be sold. 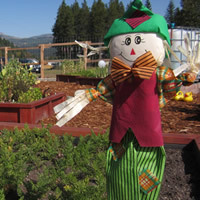 Elkford, B.C., has realized the dream of establishing a community garden two years after the idea was first brainstormed. SMS Equipment Inc. new addition to their existing location in Elkford, officially opens on October 3rd 2013. Expanded wealth management services are available through a new partnership. Recent First Nation agreements will improve communications between Ktunaxa and the province and open the door for future agreements. Mayor Dean McKerracher was awarded the Queen Elizabeth II Diamond Jubilee Medal in recognition of the contributions he has made to the District of Elkford. 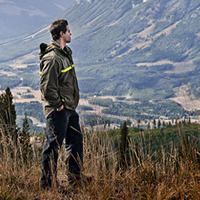 Dan Charest, environment officer at Teck's Greenhills Operations, describes his role researching ways to return the land to a sustainable end state. 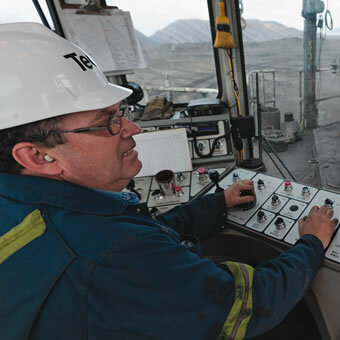 Thirty years after Teck's Greenhills Operations began shipping steelmaking coal, the focus remains on safe, responsible mining of a global product. The District of Elkford has been recognized over the last few years for many accomplishments, and has set out some new major projects for 2013. 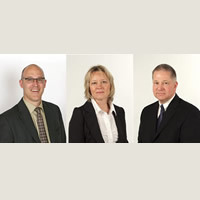 Teck is pleased to announce the appointment of new vice-presidents, Keith Stein, Bill Fleming, Robin Sheremeta and Bob Kelly. Realtor Rick Pater, of Elk Valley Remax, is building a new commercial building on Sparwood's busy commercial strip, just off Highway #3. 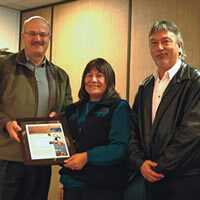 The Elkford Community Conference Centre won two awards at the 2012 Union of British Columbia Municipalities Convention. 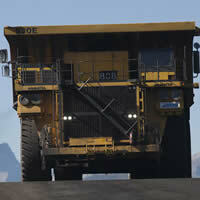 According to a list recently published by Business in Vancouver newspaper, five of the top six mines in B.C., ranked by revenue, are located in the Elk Valley. Elkford's conference centre is a prime example of leading-edge B.C. design concepts and green building protocol. 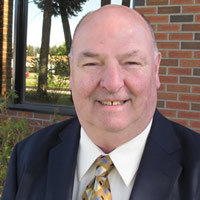 Curtis Helgesen is the new chief administrative officer (CAO) for the District of Elkford. 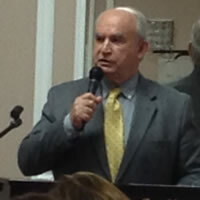 Helgesen has been with the district since 2006, and he was the director of financial services and deputy chief administrative office before he became the new CAO on June 29, 2012. It was 40 years ago on March 15, 1972 when Fording River Operations put the first load of coal on rail cars bound for seaports in Vancouver. In a recent interview, Kootenay Business got personal with Richard Tremblay, who is the general manager of mine operations at Teck’s Fording River Operations in Elkford. To keep up with the growth of the mines and its other customers, the branch is currently building a 50,000-square-foot facility at a new location on Intata Road. 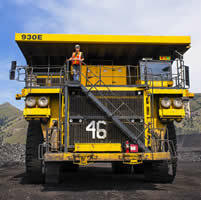 Teck is the Canadian Pacific (CP) railway's largest bulk customer and most of CP's coal business is generated from the five mines owned by Teck in the Elk Valley. The histories of Elkford and Fording River Operations are closely intertwined. Business owners, dignitaries, media reps and residents of Elkford celebrated the grand opening of the town’s new $6.4-million community and conference centre on June 21, 2012. We join in wishing Elkford’s Corien Speaker the very best of luck on her new position as she prepares to become the new chief administrative officer (CAO) for the District of Squamish. Emergency workers from the Elk Valley and beyond will benefit from the new Elkford fire training centre. 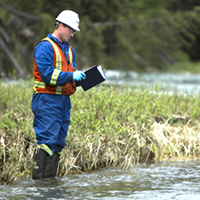 March 15, 2012, marked a special anniversary for the more than 1,200 employees at Teck’s Fording River Operations near Elkford, B.C. It was 40 years ago—March 15, 1972—that the first rail car loaded with coal left Fording River and headed west for Vancouver ports. Zaltana Coffee Roasters contribute to the Elk Valley's cultural identity. We asked local business people why they enjoy living and working in Elkford, and got some interesting responses. In large part, the role of the Elkford Chamber of Commerce is about supporting and promoting the business community and encouraging new businesses to come to Elkford. It has been nearly two months since the grand reopening of Indigo Spa in Fernie, B.C. After three years in business, the spa burst through the walls into the neighbouring space (formerly home to Re/Max offices) and added a host of new services to the menu. 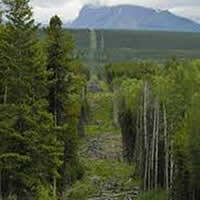 Bingay mine site is a possibility for Elkford; the project is entering the feasibility stage. Cranbrook, Elkford, Kimberley, Cuisine, Health & Wellness Who is cooking for you tonight? The Mountain Range provides healthy gourmet meals and baked goods in reusable, recyclable containers. The meals are frozen, easy to prepare, and delicious. Elkford's new community centre is currently being constructed using innovative new technologies, incorporating unique panels and cross-laminated timber. Mayor Dean McKerracher said a community centre and firefighter training facility will open soon. This naturopathic doctor has joined forces with other reputable practitioners to bring holistic healing to the Cranbrook community. The District of Elkford mayor, council and staff are very excited to announce the district’s entrance into the realm of social media. Take a trip to this appealing community in the B.C. mountains.